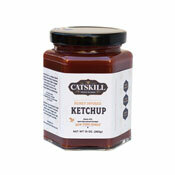 Indulging in a burger and fries just got easier. 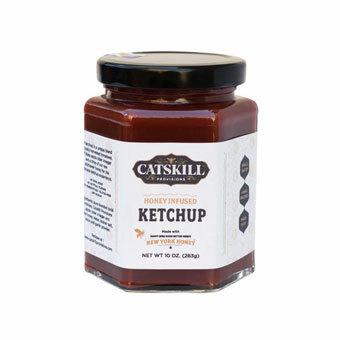 Catskill Provisions all natural ketchup is sweetened only with pure, raw wildflower honey from the Catskill mountains. 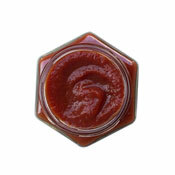 There is NO added sugar, high-fructose corn syrup, preservatives, or artificial flavors. 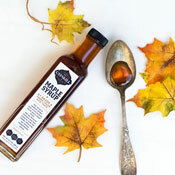 Serve it up and know you are eating a wholesome, locally made product.